The baby boomer generation has had a tremendous impact on the US economy, and as these individuals move into retirement, they're looking for new places to live. According to the Population Reference Bureau, "the aging of the baby boomers is creating a dramatic shift in the age composition of the U.S. population." To be successful with the senior audience, rental property management companies need to understand how to attract these renters and help them age in the neighborhoods that they love. Seniors may look for a move because they need a more accessible property. When you're adding properties to your portfolio, look for ones that are relatively flat. Flatter driveways, shorter front steps, and ranch-style homes all appeal to those with more limited mobility. 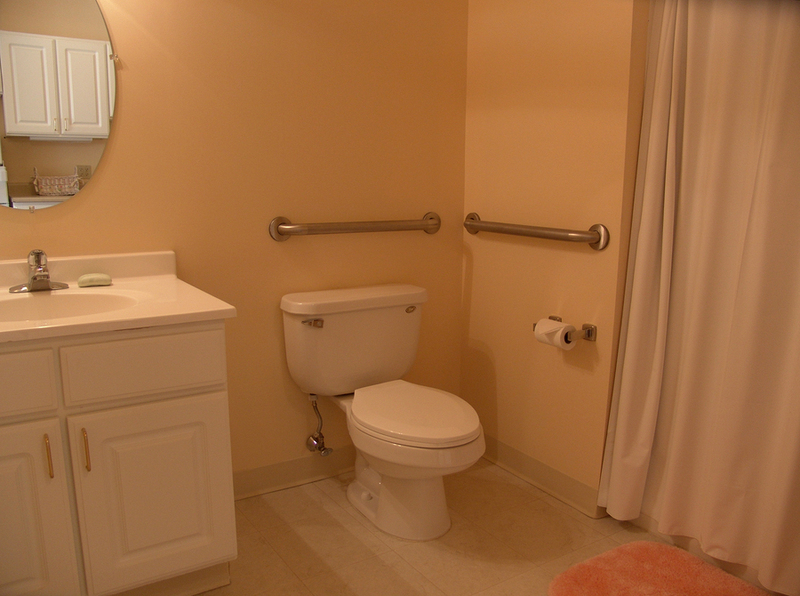 To make a current property more accessible, consider adding simple but important features such as step bathtubs and grab bars near the toilet. A ramp at the front door will not only make your property easier for seniors in walkers and wheelchairs, it will also make it easier for other families with disabled family members. Not all seniors are tech-savvy, and many prefer to call your business instead of submitting information or requests online. Your business may have transitioned to online property management, but it's important to retain the ability to connect with your current and prospective tenants by phone. By using a call center solution, you can meet the needs of these tenants and prospects even when you're out of the office. As seniors age, it can become harder to access amenities such as recreation or health care facilities such as the hospital. When you're promoting a property as one that's specifically suitable for seniors, think about what is easily within walking distance, transit-accessible, or within a short drive. Properties that are close to grocery stores, recreation centers, libraries, and medical clinics may be more appealing to seniors. This age group is also attracted to neighborhoods that are vital but stable. Promote quieter, family-oriented neighborhoods where seniors feel like they can be safe and get a good night's sleep. When you're working on rental property management solutions, Propertyware is here to help. 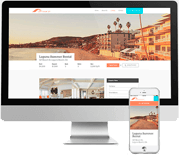 Use our software products as you plan for the changing demographics of your rental properties. Sign up for a free tour of Propertyware today.